Andrew is an associate at Dentons Hamilton Harrison & Mathews. He joined the Firm in October 2015 as a trainee lawyer having completed his Bachelor of Laws (LLB) from the University of Nairobi, and is now working in the Corporate, Commercial and Real Estate department. Andrew has experience advising on corporate, contractual and commercial matters, mergers and acquisitions, competition, immigration and employment issues. His work involves advising multinational and local clients, due diligence, corporate reorganizations and restructuring, business set-up, legal and regulatory compliance, preparation of various types of contracts, legal opinions and other documentation, as well as analysis of various issues relating to the aforementioned practice areas. International private equity funds: Advising clients intend to purchase a 60 per cent stake in a mid-tier Kenyan bank. A company in the Maasai Mara region of Kenya: Advising on the proposed acquisition of a 100 per cent stake in a company in the tourism sector. An international education institution: Advising on the proposed acquisition of a 100 per cent stake of an educational institution in Kenya. An international commercial bank: Advising client intends to purchase a 22 per cent stake in a mid-tier Kenyan bank. 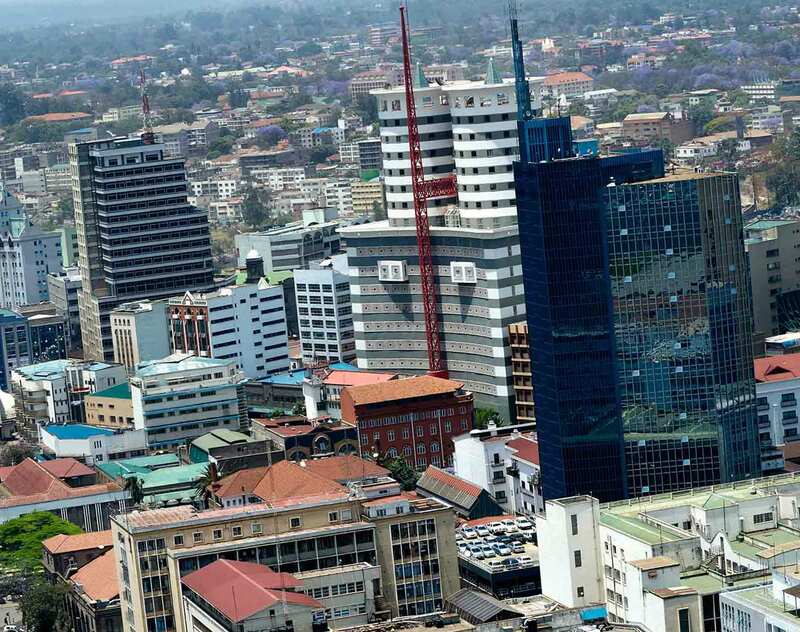 Employees of various multinational and local companies: Advising in connection with regularizing their immigration status in Kenya.